Tonights Topic: Why Your Possible Romances Fail To Ignite and Fizzle - Plus Free Psychic Angel Readings! Call in tonight at 7.30pm EST time and find out why some people have a hard time getting from the talking zone into the dating zone! Plus our ever popular Free Christian Psychic Readings! Pull up a chair and grab a cup of coffee; this is a gathering place to communicate with your Angels, ask questions - get advice and receive messages. Call in and speak to Dr. Ginny and her Co-host Jessica for a free Christian Psychic Reading or ask for some common sense advice on a problem or question you are struggling with. 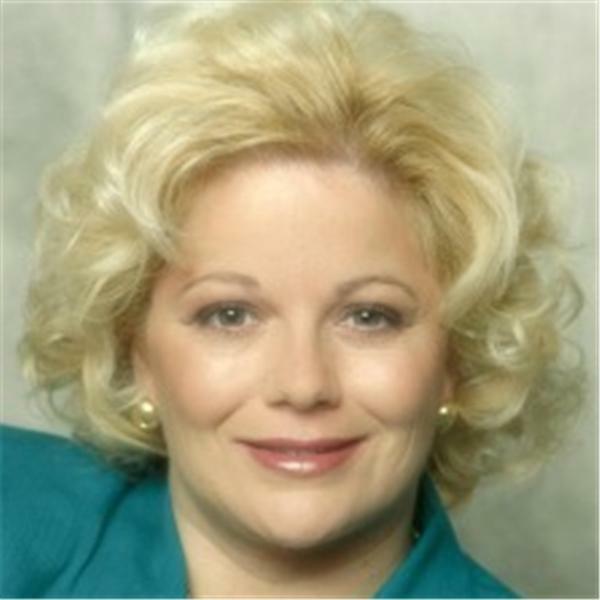 Dr Ginny is a Christian Psychic Angel Communicator for over 28 years and provides Christian Angel guided counseling and advice to thousands of clients worldwide.I want this to be a place where someone drops by after dinner, grabs a cup of coffee and a comfortable seat so we can have a great talk. Simple communication, that’s not forced in a loving and nurturing environment." "....Communication with the Angels can be achieved by anyone at any time. Although sometimes it takes a trained ear to actually “hear” what they are saying. Through Angel Communication, Dr. Ginny is able to ask questions and deliver the answers that the Angels provide". People have called her a Christian Medium, Christian Psychic or Christian Clairvoyant; she simply refers to herself as a servant of God willing and able to communicate with our Angels. She is helping to guide you with the questions you need answers to, today. Sometimes when we are lost or confused and are looking for advice we don't always know where to turn. Dr. Ginny can help get the answers you need. If you would like to schedule a private reading please call (1-800-375-3446) Or visit our website at: WWW.DrGinny.com.